Capt. 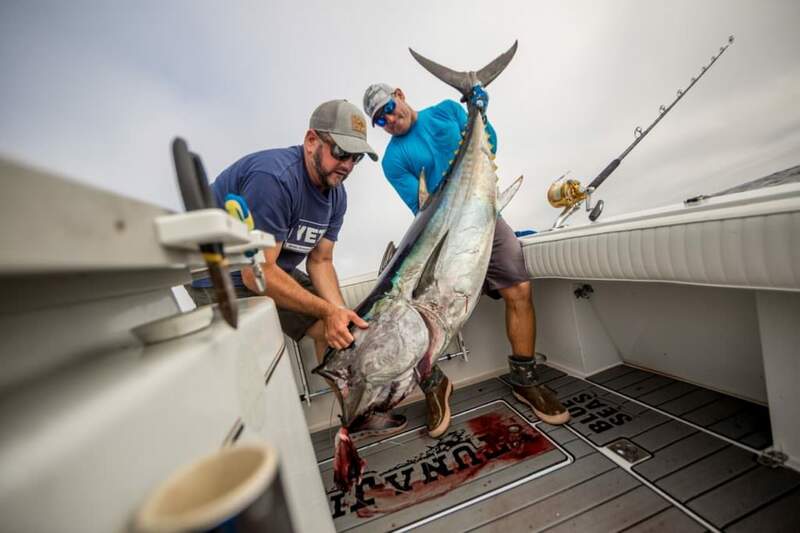 Rush Maltz joins Ali Hussainy in San Diego, Ali’s home town, to cash in on the recent, unprecedented wave of big bluefin tuna that have invaded SoCal’s offshore waters for the last two seasons. Ali has been making the most of this run in his home waters, but Rush is back to check off his first bluefin tuna. 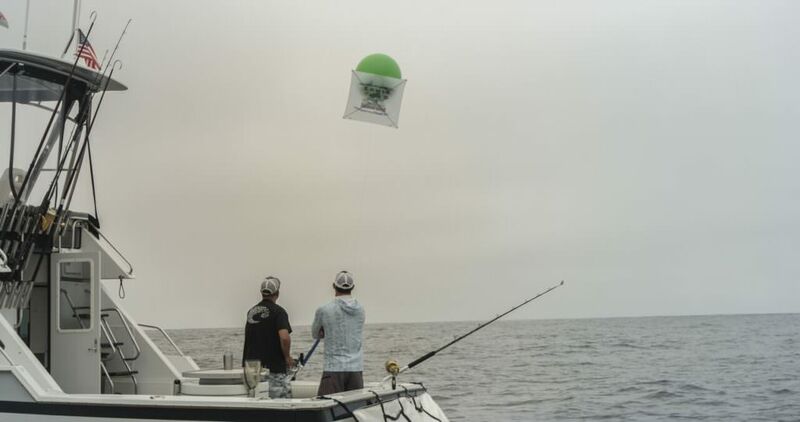 Using new techniques, like flying the kite to dangle and skip the tantalizing rubber flying fish, the crew endures the long wait, but is rewarded with epic bites and sweet success. 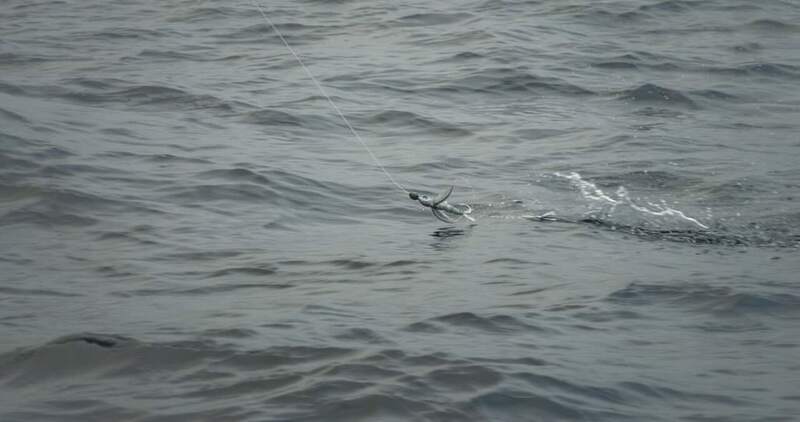 Skip, Skip, Boom goes the flying fish as tuna air out to try and catch it. You can watch the full episode of Local Knowledge on July 22 and 29th on the Destination America Channel or find it on your favorite streaming source or here on the Local Knowledge website, or LK Youtube.